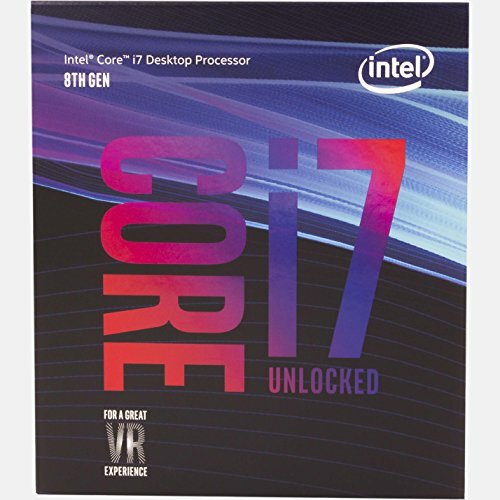 Growing up I have always dreamed of building a top end gaming computer. Hence the title. After slogging through my Computer Engineering degree and getting a job, I now had the means to buy it! I wish I would have held off on the purchasing of RGB fans. I wanted RGB on my Radiator so I purchased two additional ML140 fans and I wanted the fancy looking LL140 fans on the inside. So now I have two Lightning Node Pro's (so 4 hubs) and the cable management in the back is pretty bad. Corsair RGB Vengeance RAM 3600C18 = Lord RAM is expensive now, I would have preferred to buy 3200 with lower CAS but it was sold out. Phanteks Enthoo Pro M = Very hard decision, man for 100$ these guys have thought of everything!! Did not have to do any drilling or cutting. It was a choice between this one and the Thermaltake 71. I am happy. That’s a fact, the #RIPNARUL071 video will be posted on Gamers Nexus in no less than a day. Did you have to remove the two 3.5" drive bays at the bottom of the case in order to fit the 280mm rad + CD/DVD drive? I'm looking to have a similar configuration (CD/DVD + h115i mounted at the front) but still have a need for one 3.5" drive. It's hard to tell from your pictures whether there's any room for a 3.5" drive. I see there's space between the rad and CD/DVD drive. Is it possible to mount the rad a little higher, thereby freeing up space at the bottom for a 3.5" drive? 2080ti shipments must be arriving. Awesome build!!! Just get some custom extensions to complete it maybe? When you say "Samsung 970 EVO = Had to install drivers prior to installing windows" - which driver are you talking about and where/how did you install it? I have an almost identical setup to you and am having troubles getting WIN10 to install on the drive. The Samsung driver for the 970 EVO is an executable installer so dunno how to install that before Windows? Great looking build. Big fan of the white on black. You need more storage. But holy crap! This for your FIRST BUILD EVER???? HAHA "I thought my config may use about 500W so I got a 1000W"
Needs are entirely subjective. If they don't have a lot of games than 500gb is probably plenty. Even if your build was only using 500 watts, PSU's run at their best efficiency when at 50%-60% load so 1000 watts was a good choice. Also definitely delid your 8700k, the difference it makes is inane. i have all 6 cores at 4.9ghz with lower temps than stock speeds without a delid. I really want to! 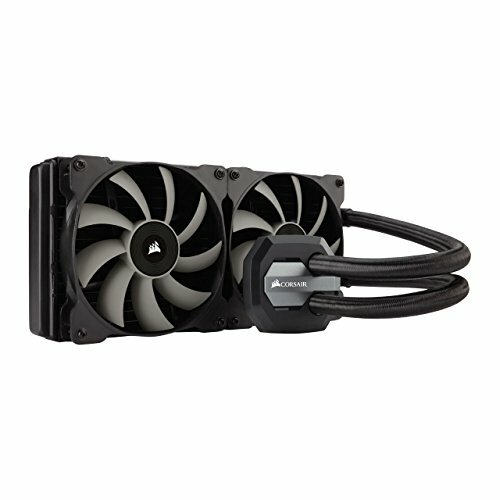 The corsair AIO cooler had one corner loose and at first i would skyrocket to 100C. i finally have good contact but it is so hard to get these glorified under 80C temps at 5Ghz. i can just BARELY get under 80C under stress testing. and some burn tests push it to 90C I am wondering how much it will cost tho, because it seems like it will be 10$ for the paste and there are these 50$ delidding kits and I have never done it before. I never delidded before either and was hesitant to do it myself so I sent my cpu to silicone lottery, and if you buy the kit plus liquid electric tape, high heat silicone, etc, and anything else you need the price comes out to about the same. At least with silicone lottery if they mess up and ruin your cpu, they'll replace it. If you mess up your out $300-$400. Also in my case I had an I3-8100 laying around so my pc was usable while my I7 was gone. At 100% they spin at 4000 RPMs they are LOUD. (This is Nvidia's FE) Might consider liquid cooling just for the noise. Plus I think one fan is making noise, might have to return. I might have to return it :( 1280 dollars for a card and i have to listen to this screeching noise through my headphones.